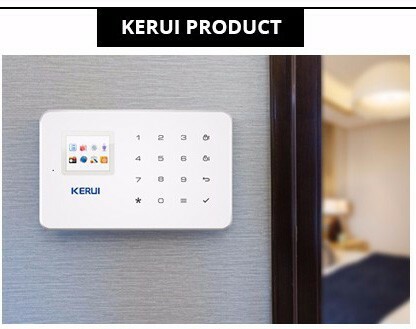 This alarm system is a high-end PSTN/GSM/WIFI alarm with stable and reliable performance and applies 2.4-inch TFT color screen and touch keyboard with built-in powerful CPU master and excellent operation experience. ■ Read RFID card to disarm, can learn 20 cards. 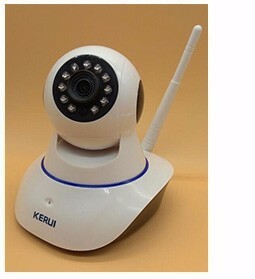 ■ Mobile APP set and remote control the host, with alarm push function, support IOS / Android operating system. 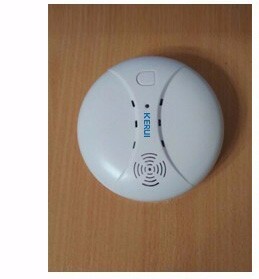 ■ GPRS networking function, can be uploaded host state to network alarm management, also through the network alarm management client software, remotely host arm and disarm. ■ To Set host through phone or SMS remotely. 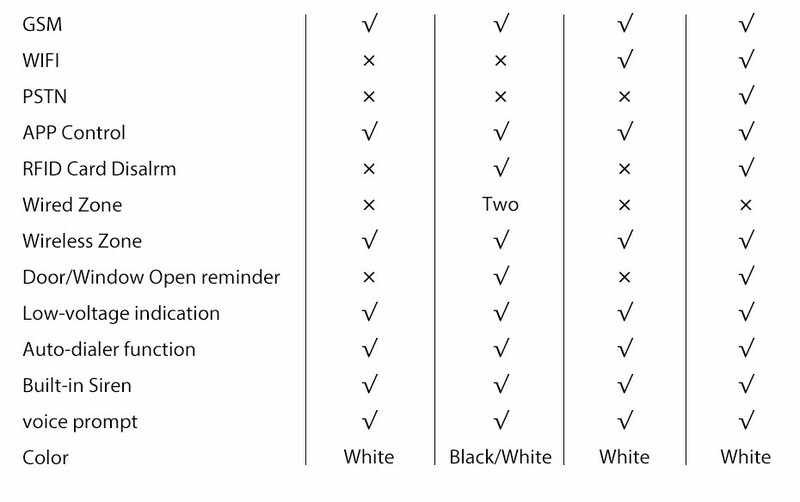 ■ 8 groups scheduling Arm/Disarm function, and date can be selected to avoid arm and disarm frequently manually to realize automatic control. 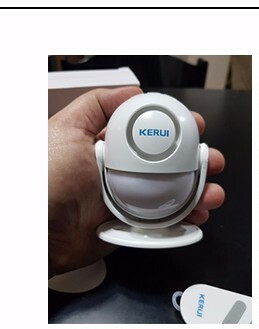 ■ Control as much as 20 smart sockets through App, phone or SMS remotely, to realize appliances remote control. 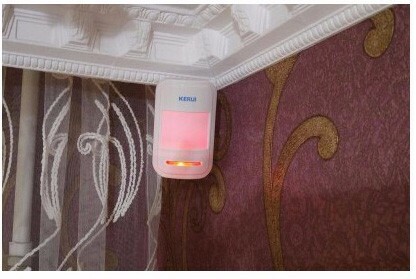 ■ Arm/Disarm, Monitor, Speaker, siren ON/OFF, relay ON/OFF, smart socket ON/OFF remotely. 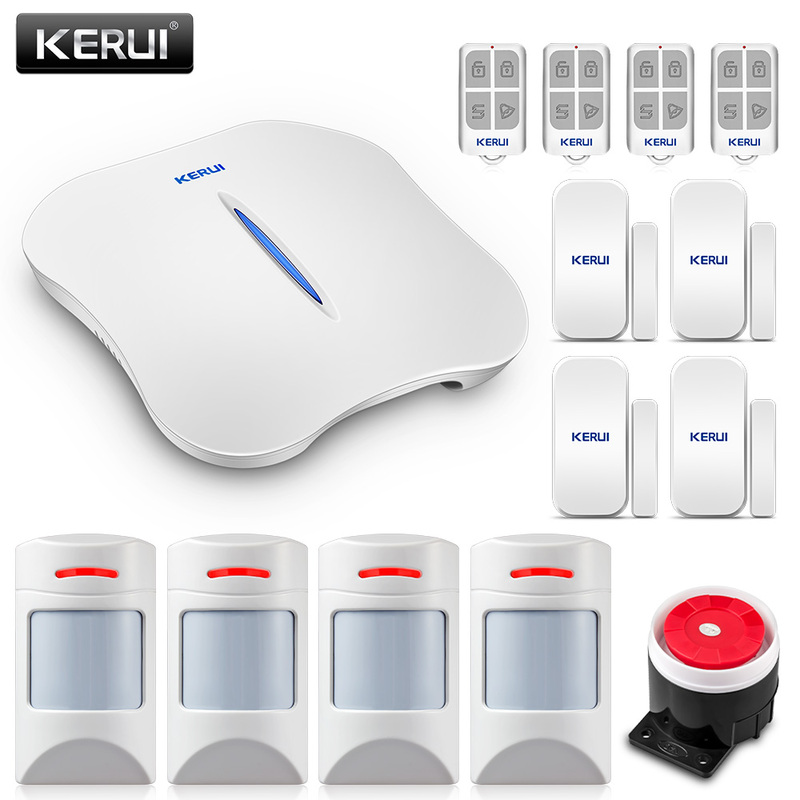 ■ Wireless study 1527 series accessories, and as much as 99 detectors and remote controls. ■ Integrate high precision clock chip so that time never lost even power failure. 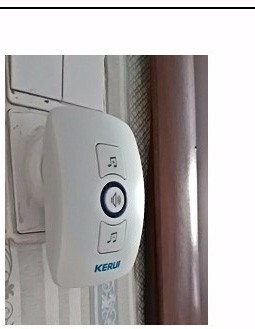 ■ Display the latest 99 arm/disarm, alarm and card read records with unique black box function. ■ Caller ID display, power-off reminder.